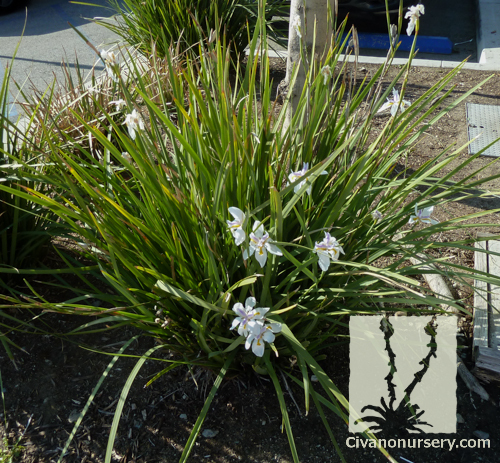 Many sources list this grassy evergreen as one of the most versatile home or commercial landscape plants available on today’s market. Butterfly Iris has a medium texture, and with fans of long, lance-shaped foliage, it creates an attractive upright accent that blends into almost any design aesthetic. 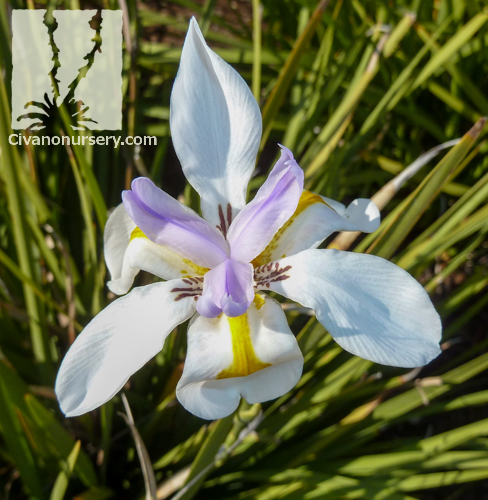 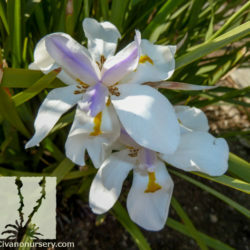 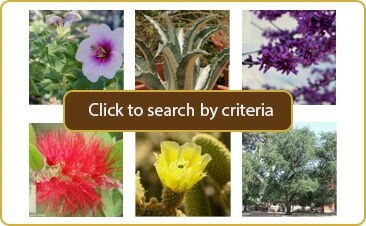 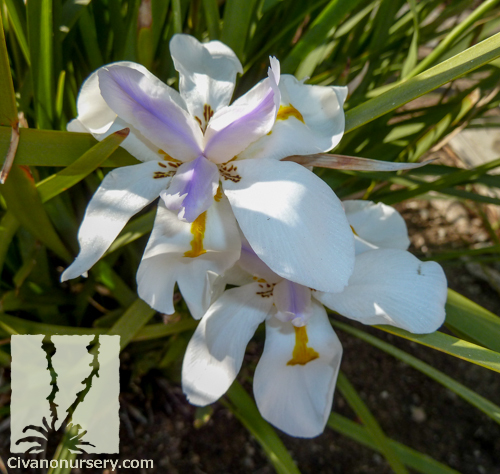 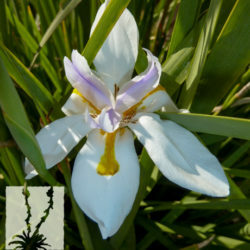 Its delicate white flowers resemble irises with yellow and pale purple at their intricate centers. 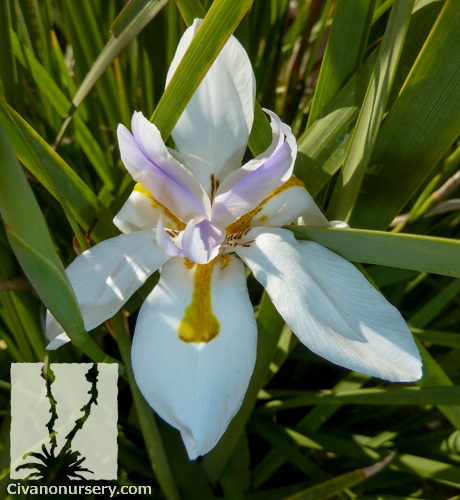 Each flower blooms near the tips of the grass-like leaves for a single day before fading to make way for fresh blooms on the same long stalk. 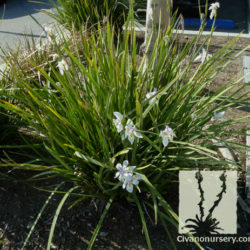 Try this simple-to-maintain accent in borders or foundations, along walkways, in entryways, and around patios or water features.